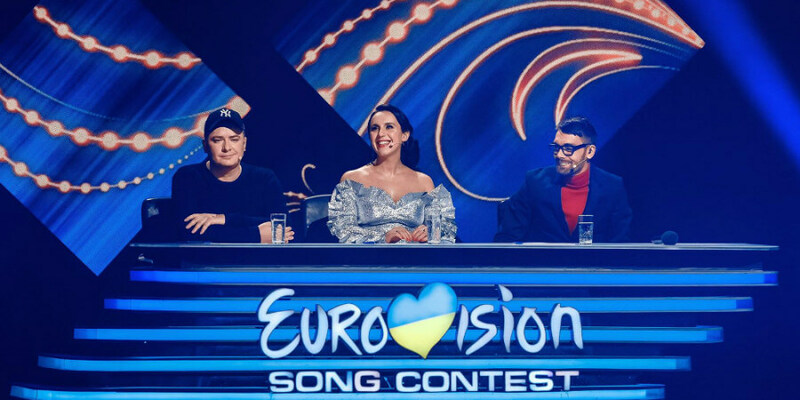 The Ukrainian national selection for Eurovision 2019, "Vidbir", kicks off tomorrow on 9 February 2019 with the first 8 songs in semi-final 1. Next Saturday on 16 February Semi-final 2 will be aired with another 8 songs fighting for bringing Eurovision back to Ukraine. The 16 songs are now released.